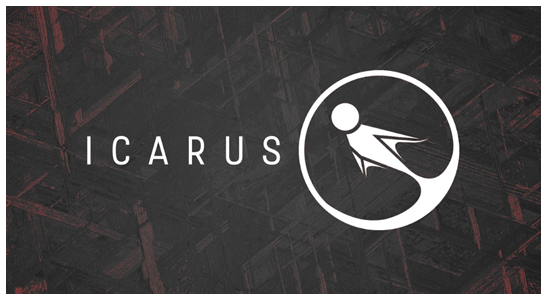 Project Icarus is a first-person VR arena shooter where you ascend to greatness in a crucible of kinetic and visceral combat. 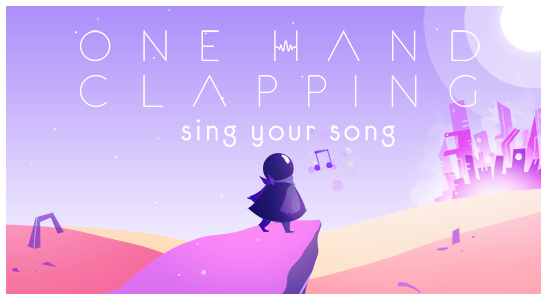 A year-long USC Advanced Games Project that requires players to sing into their microphone to solve puzzles and change the world around them. 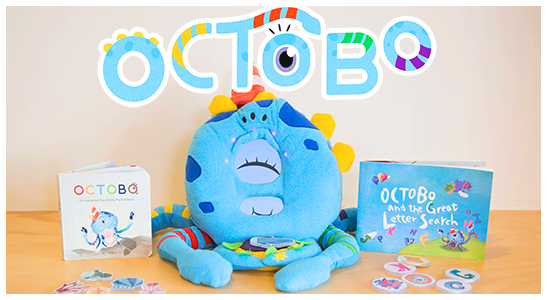 ​An award-winning educational smart plush that combines storybooks, interactive tokens, and apps. 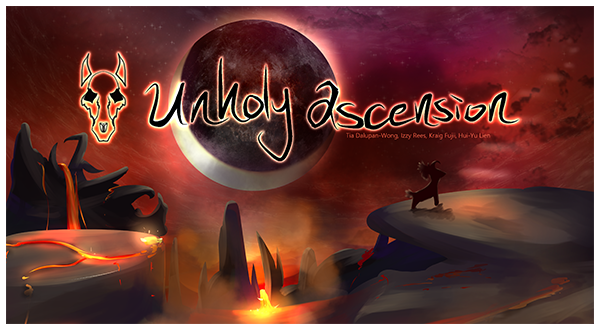 Partnered with Comcast NBCUniversal and OpenIDEO. Windswept is a cute, low-poly 3D game in which player's fly around a whimsical world and herd sky whales.